For over 30 years, ABRA Auto has been a leader in the automotive industry. Not only do they provide world-class auto body repairs but they also have a known commitment to customer service. But did you know they offer more than just collision repair? 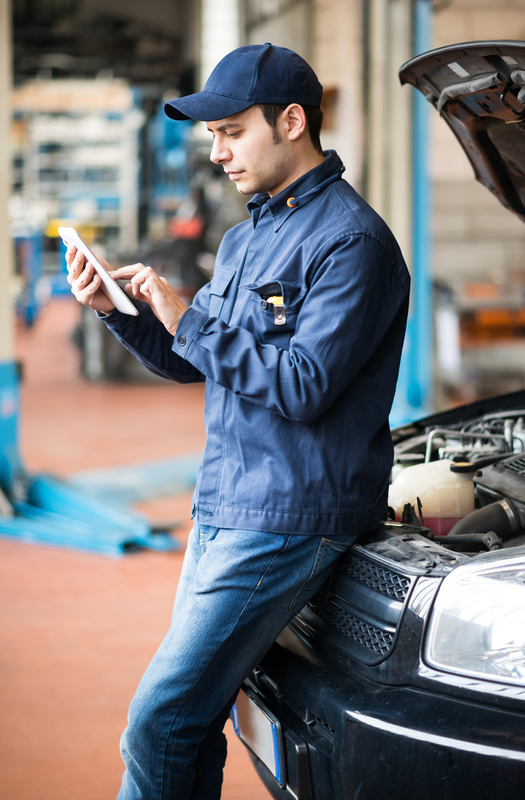 ABRA Auto: What Other Automotive Services Do They Provide? While collision repair is their specialty, ABRA Auto covers in a wide variety of areas. From alloy wheel repair and headlight restoration to car interior repair, their savvy technicians will ensure your vehicle is operating in top condition. All of these auto body and auto glass repair services also extend to commercial vans, so your company can keep your fleet on the road and looking great. Visit ABRA Auto for a Full Range of Automotive Services! ABRA Auto is your local resource for all things automotive. Whether you need collision repair or auto glass restoration, their technicians are there to get the job done. Visit your nearest location today!